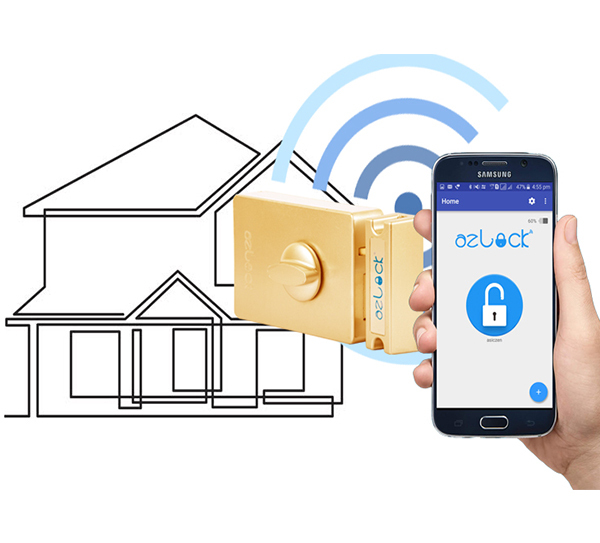 Wifi and bluetooth powered smart locking systems enable users to lock, unlock, transfer keys without physical proximity to the device. DLMS compatible LoRa RF based energy meter reader. 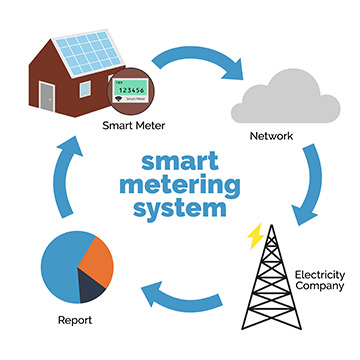 Can be retrofitted to any dlms based energy meter to automate energy meter reading and billing. Can be customized to read various parameters like watt hour, amperes, voltage etc as per DLMS standard for profiling. Upto 7 kms range in sparsely populated areas to 2 kms range in dense urban areas. 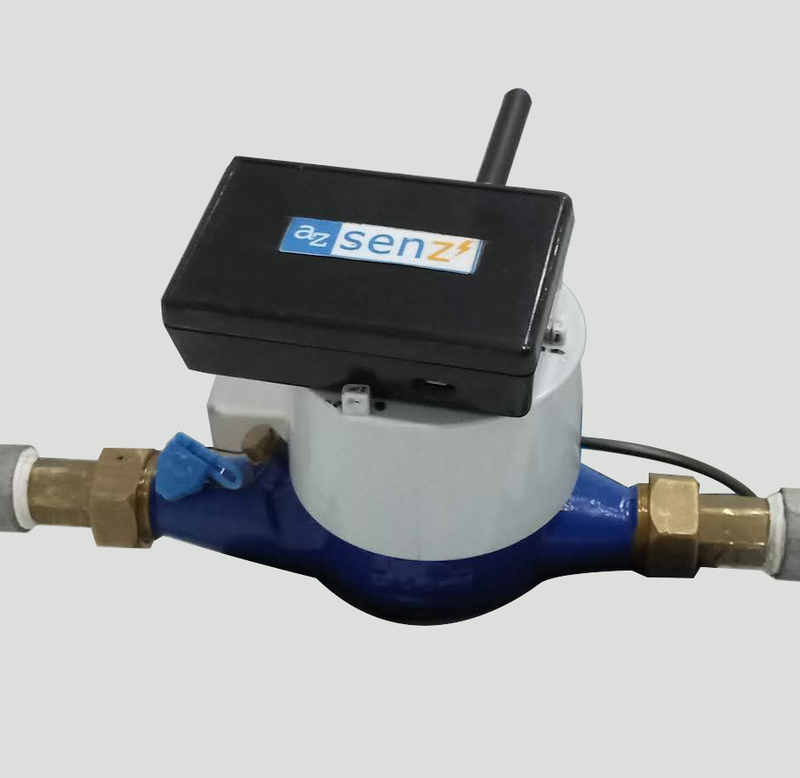 Sensor based water meter reader with LoRa RF to send data wireless. Can be retrofitted to any AMR compatible water meter, gas meter with metal target to sense and read data. Tamper proof non magnetic sense technology to count liters of liquid flown. Powered with non-rechargeable battery that lasts upto 7 years without any change. 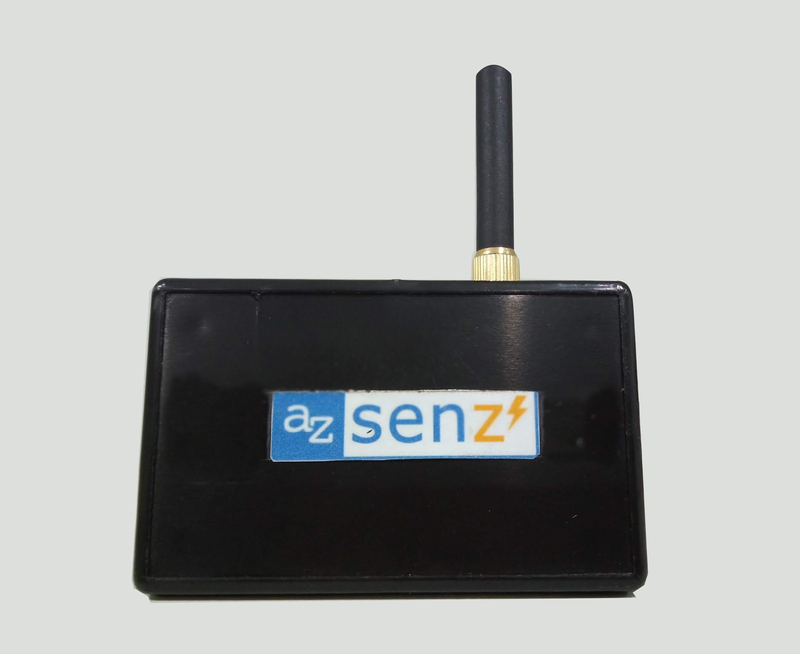 Data can be sent over wireless over a distance of upto 7 kms in sparsely poulated areas to 2 kms in dense urban areas. GPS based LoRaWAN enabled devices are used for outdoor asset tracking at airports, transport fleet tracking, etc. Non-GPS based trackers can be used for high value indoor asset tracking in shopping malls, hospitals, educational institutions, factories and commercial complexes. 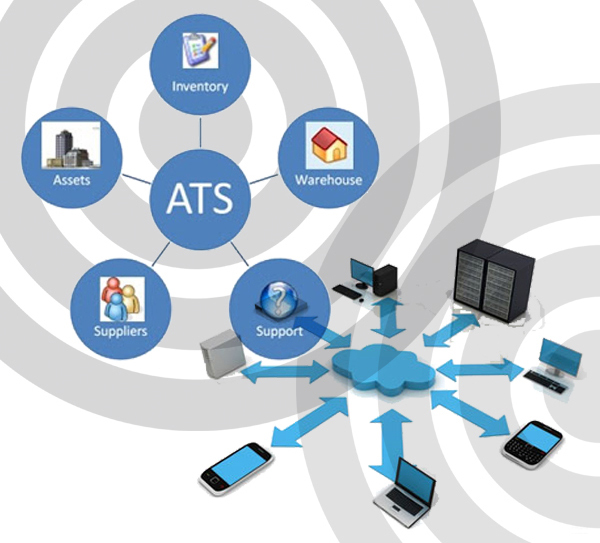 Tracking information is transferred to a central server. 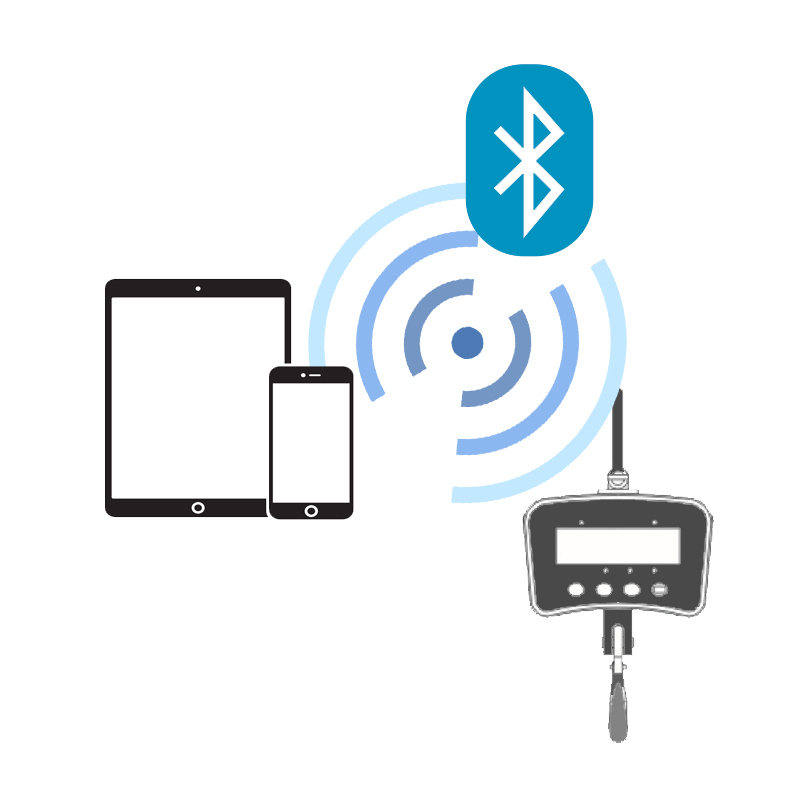 Smart weighing systems transfer the measured weight information from a spring balance to a smartphone using bluetooth technology. This is particularly helpful where the weighing is done at a remote un accessible location. 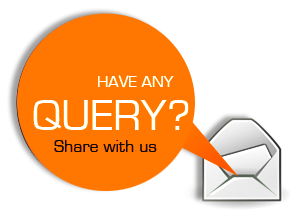 It is also convenient to send the weight information to muliple stakeholders.